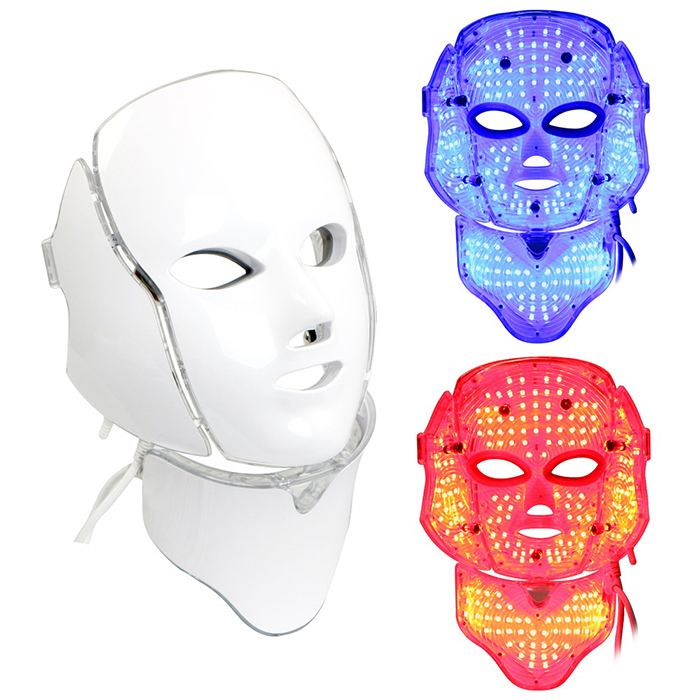 The LED Photon therapy mask is a comprehensive skin care mask equipped with low-power LED and Microcurrent. 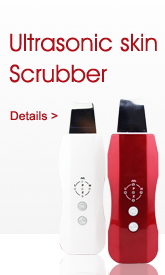 The ergonomic design enables to get intensive energy by contact closer to the skin. 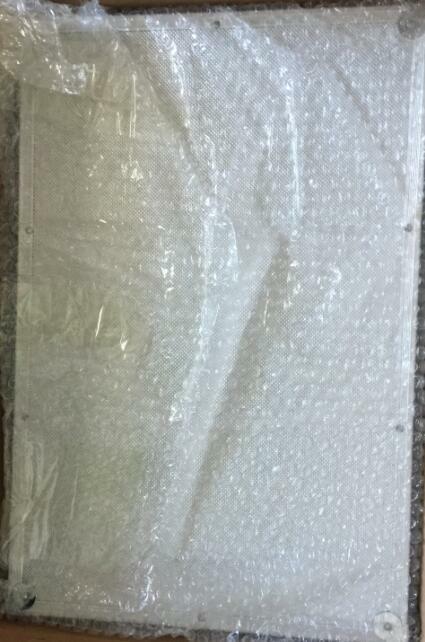 It is a device whereby energy efficiency and safety have been improved. 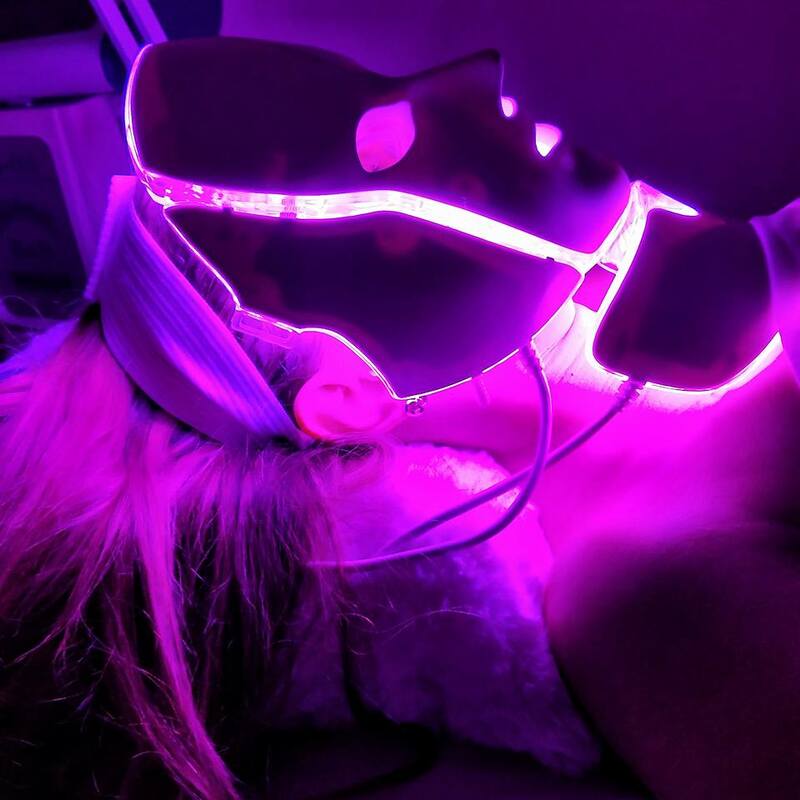 Led facial mask has shown to be effective for the treatment of several aspects of the skin problems including pimples, blemishes, photo damage, oil skin, fine lines and wrinkles and for general skin rejuvenation. 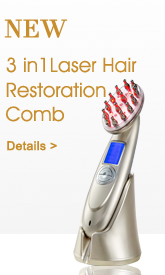 It is also effective for psoriasis, minimization of scars and for wound healing. 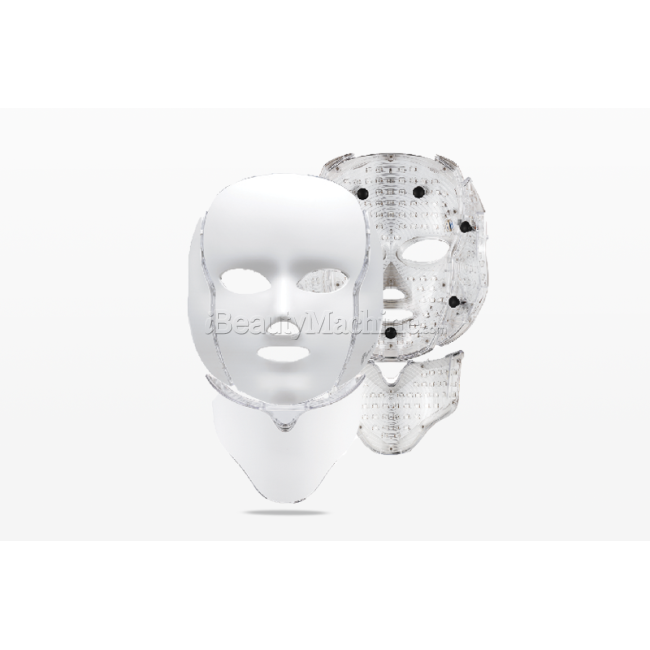 Multiple studies have demonstrated Improvement of fine wrinkles, mottled hyperpigmentation, tactile roughness and shallowness. 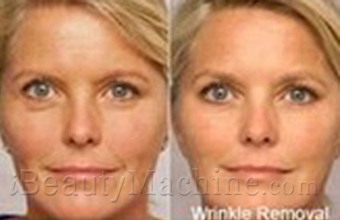 These results are supported by both collagen production and increase proliferation. 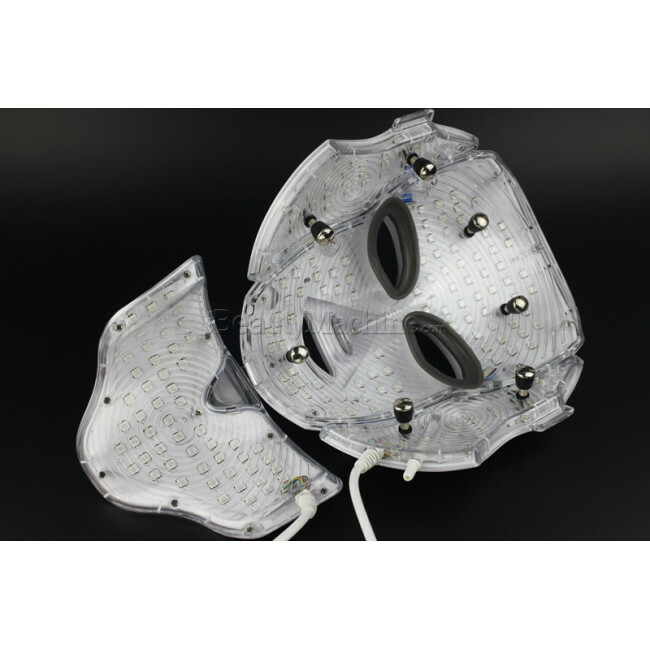 The LED Photon therapy mask is a comprehensive skin care mask equipped with LED and microcurrent therapy. 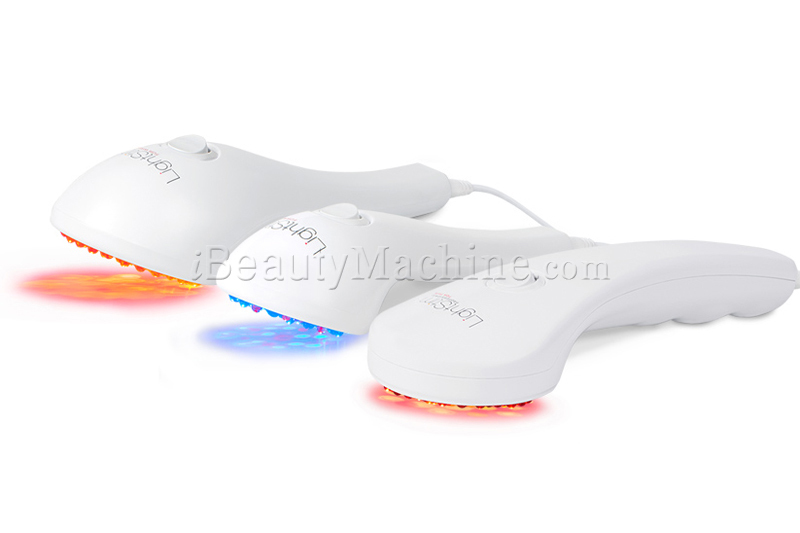 The ergonomic design enables to get intensive energy by contact closer to the skin. 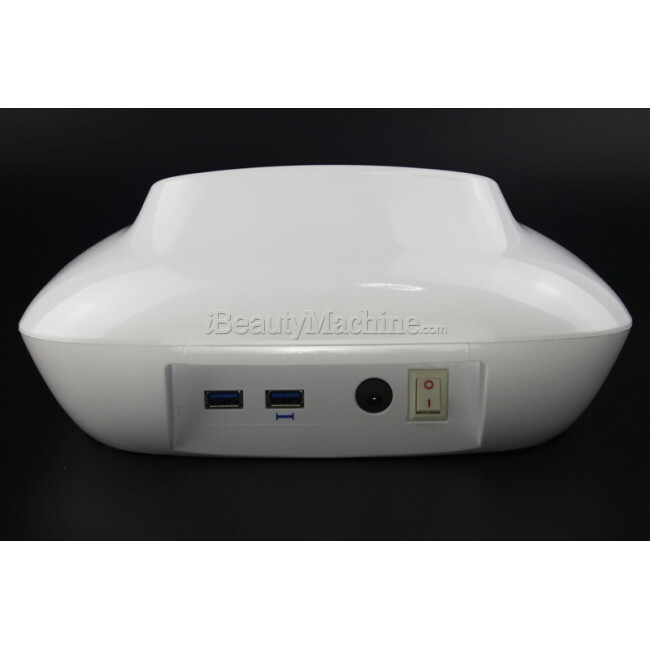 It is a device whereby energy efficiency and safety have been improved. 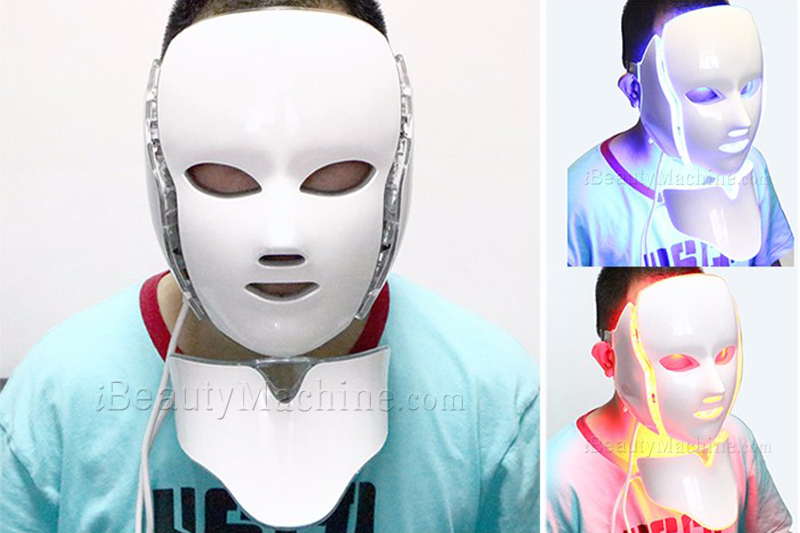 On the other hands, the mask can deliver the more energy per area (as it is face shaped) by irradiating low-power beam rays to the skin effectively and closely. Photon of LED light source is absorbed to the chromophore in tissue and photo-acceptor and promotes the metabolic activity of the cells. Helps in cell regeneration and rehabilitation by metabolic activity of the cells. 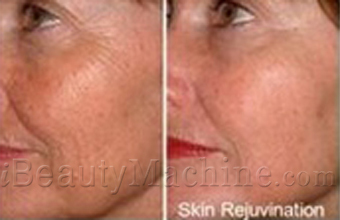 Stimulates the production of collagen and elastin and suppresses wrinkles so the skin is moisturized and elastic. 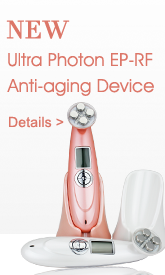 A specific wavelength range stimulates mitochondrial and ATP: promotes blood circulation, the body's immune system, pain relief, cell proliferation, facilitate the creation and extension of the anti-aging enzyme. 1. 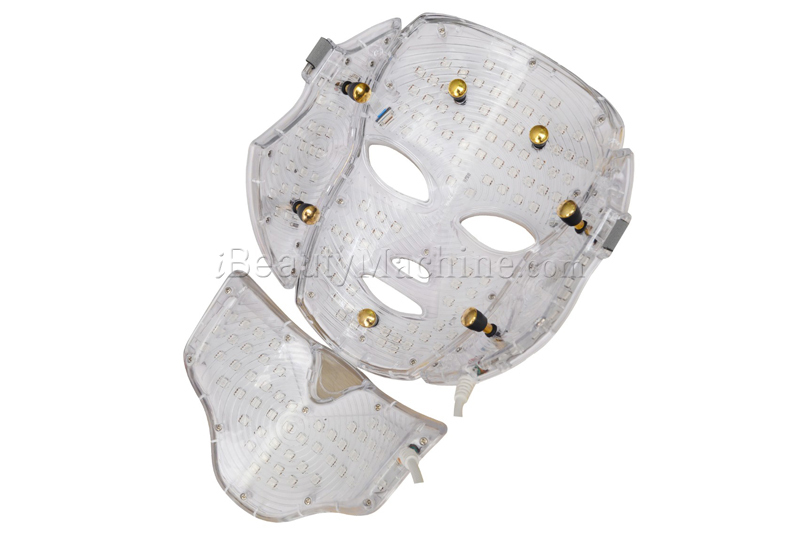 The ergonomic design enables to get intensive energy by contact closer to the skin. 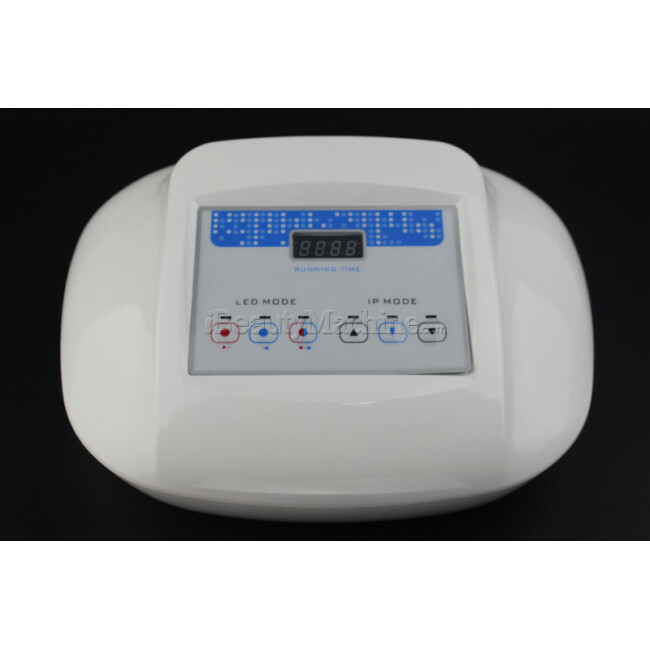 It is a device whereby energy efficiency and safety have been improved. 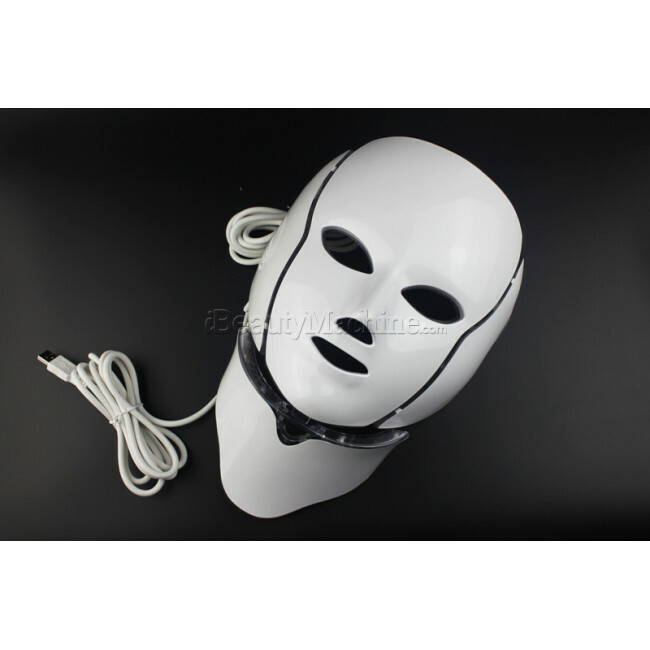 eyes and mouth holes make you do anything you want when do the treatment, do not affect your daily life, do not like some other devices, you should stop and hold the device. 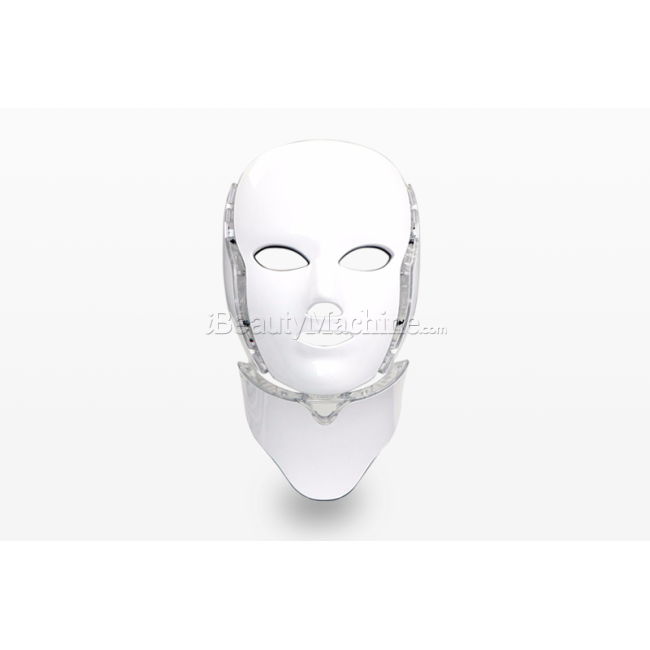 Also there is neck treatment part, the neck part is separate from the facial part, the two parts can work separately or simultaneously. 1.Photobiomodulation enhances cell proliferation against the bacteria that may cause disease in the blood or other tissues. 2. Pain relieving effect by leading lymphocyte ATP synthesis. 3. Improve cellular immune function and viability strongly from disease. 1. Porphyrins in the body absorbs 415nm wavelength and makes singlet oxygen which destroys the bacteria creating acne. 2. 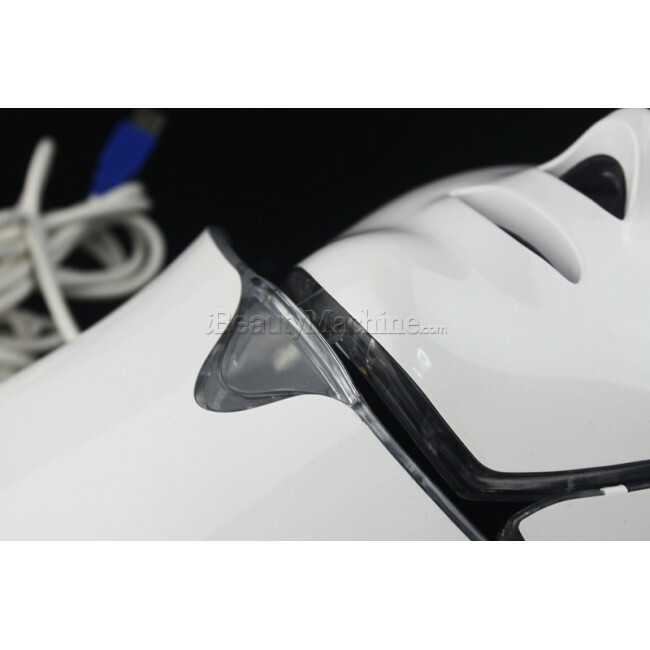 830nm to stimulate the cells to replace the dead cells due to the skin penetration of 1.5-2mm and works for effective wrinkle improvement. 1. 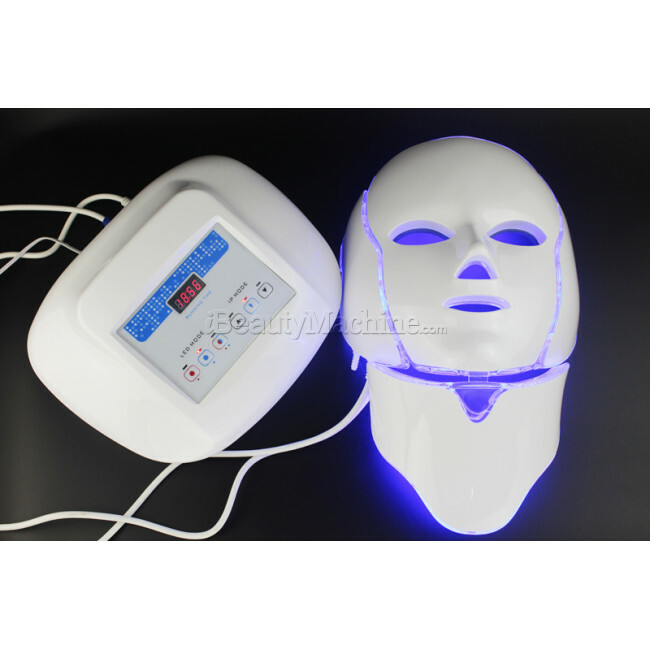 Combination of Red and Blue LED phototherapy is used for general acne treatment.34.28% of the non-purulent acne has improved, and 77.93% purulent acne has improved. No pain and safe. 2. 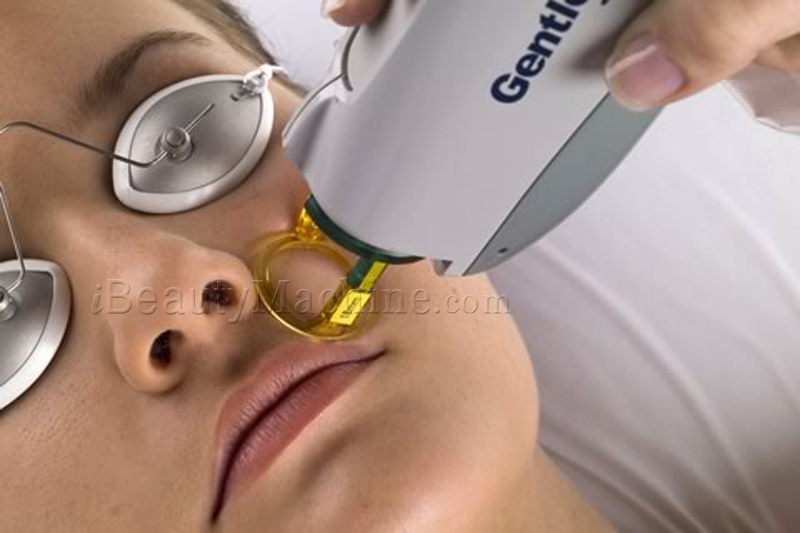 Works for red pimple trail, scar and skin around the eye where is difficult to improve by blood circulation improve. 3. 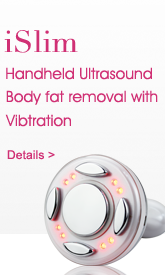 Promotion of cell metabolism - activates fibroblasts which produces mitochondria and collagen. 4. Absorption synergy of various solution and cosmetics. 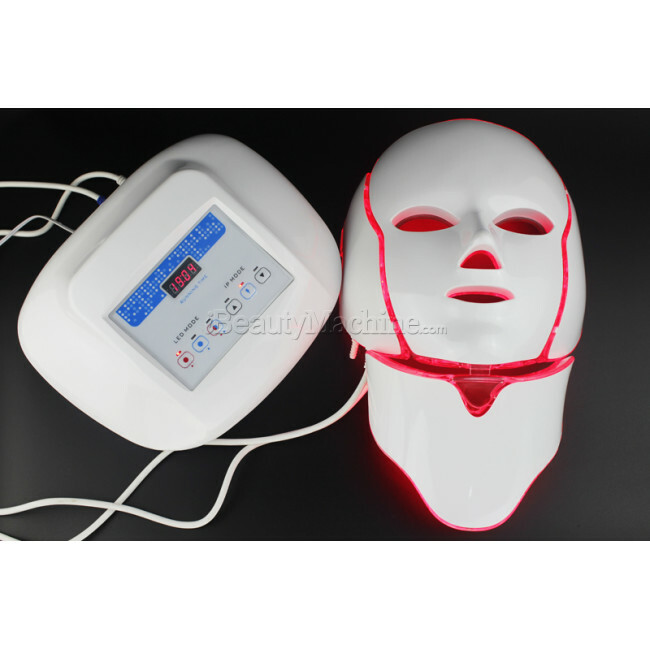 Microcurrent discharges waste in the skin by an electrical action and penetrates the active ingredient of the hydrogel mask to make skin nutritional condition well-balanced. 1.Supplying fresh, uncontaminated oxygen gives nutrition and vitality to the skin cells at the same time prevents the death of cells due to aging. 2.Rich oxygen makes a waste of the cell into a carbon dioxide gas and enables to maintain a healthy skin by discharging the waste out of the body. "I am so glad I decided to get this"
Of course I was skeptical of the effectiveness of photon therapy... but it exceeded my expectations! I have only been using the system for almost two weeks but I have noticed an immediate result. 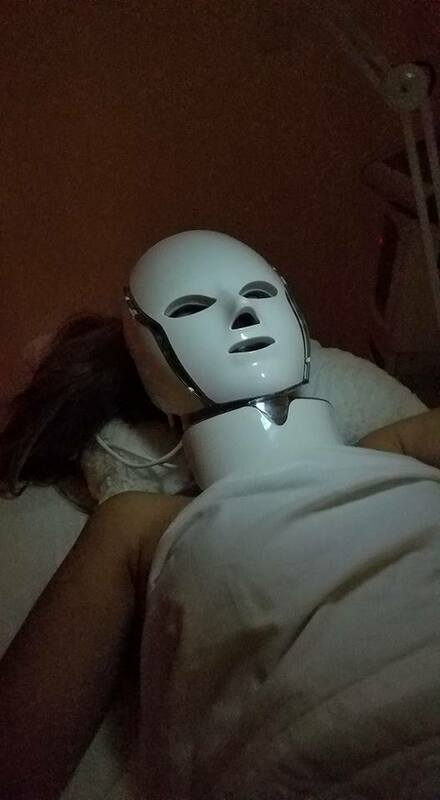 Two of my close friends each tried a single 15 minute treatment. 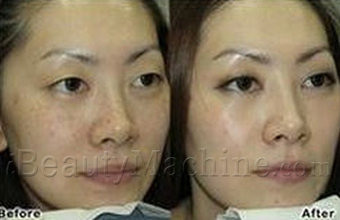 Their skin has less redness and was tighter. The blue mask seemed to calm down the skin as well as preventing additional redness from the other lights. 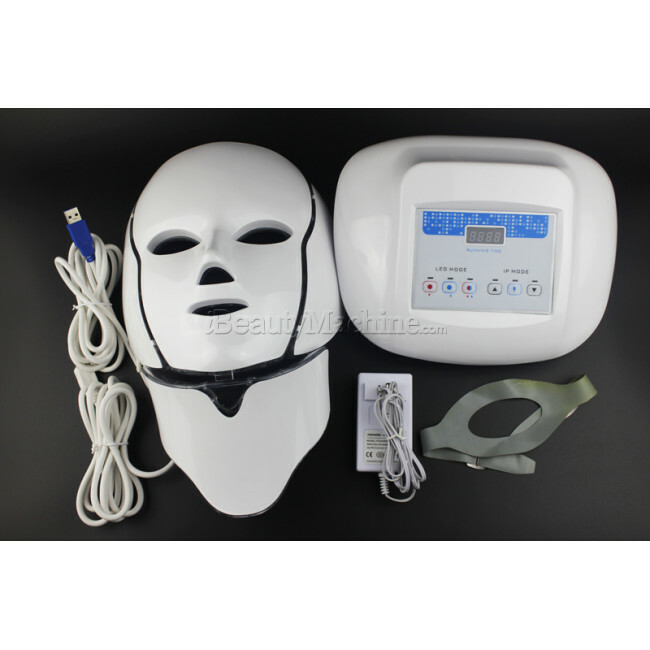 The microcurrent also helps me much on the skin toning and my appearance. continues to improve the skin. Without a doubt, this was a great purchase. "Works well for my adult hormonal acne"
I did some research before buying this product as some said it worked wonders and some said it didn't work at all. 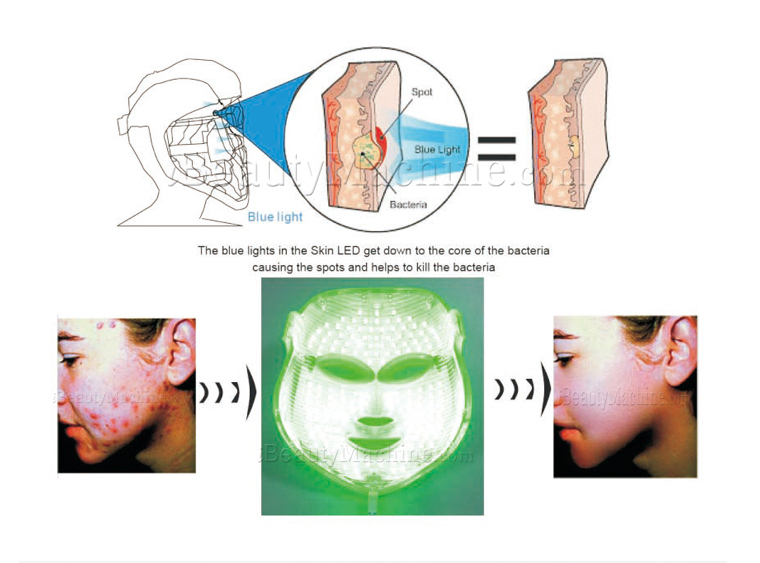 There are published scientific studies on blue light for acne, and, like the reviews here, there are mixed results. For me, this has worked well. I have adult hormonal acne on face and neck and, while it didn't disappear with daily use, it's been markedly improved since beginning use about a month ago. 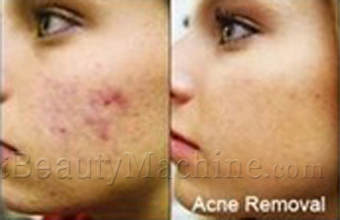 My breakouts resolve faster and are fewer. It looks ridiculous to wear, but I'll stay with it as long as it's helping. I'd buy it again. Do you work the microcurrent at SAME time as l.e.d. 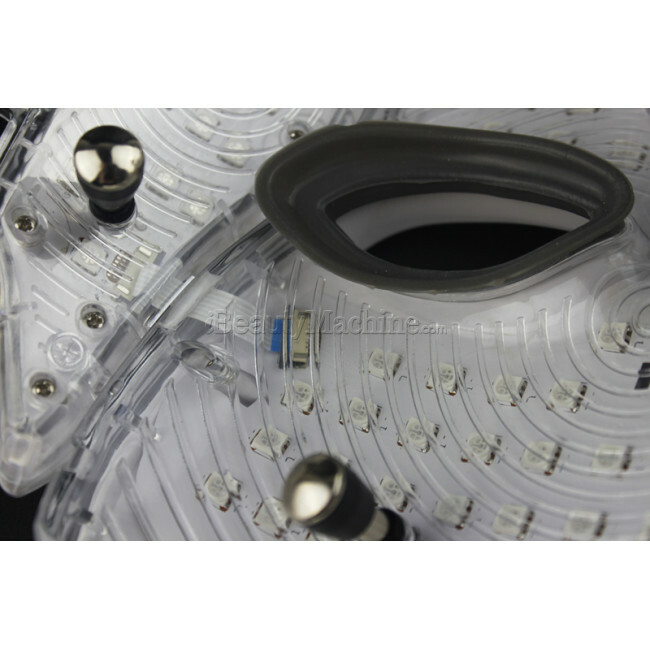 or can I turn on microcurrent separately from the l.e.d lights? 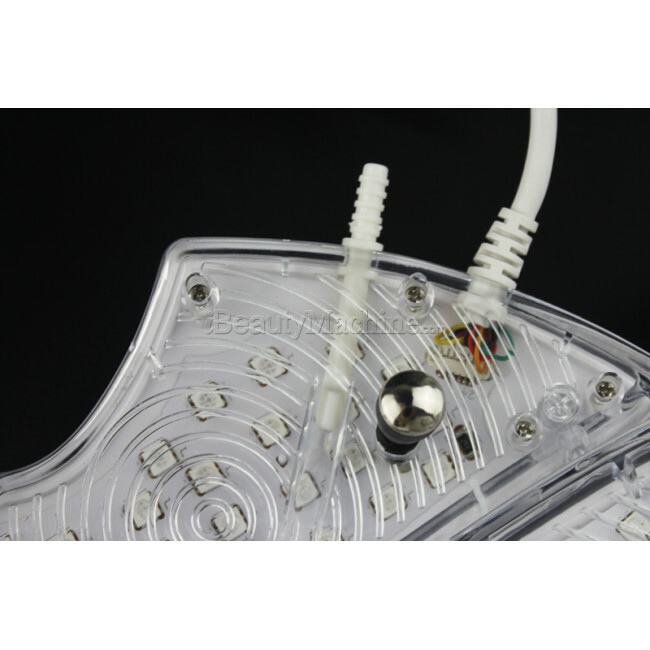 For the microcurrent, it works at the same as LED, the intensity can be adjusted from level 1-level 5. For the third mode, it is a complex care, blue light and red light will work together, it will be the purple light that you have saw in the video. What is the lifespan of the bulbs? Will they ever need to be replaced? do i need to use converter for USA? 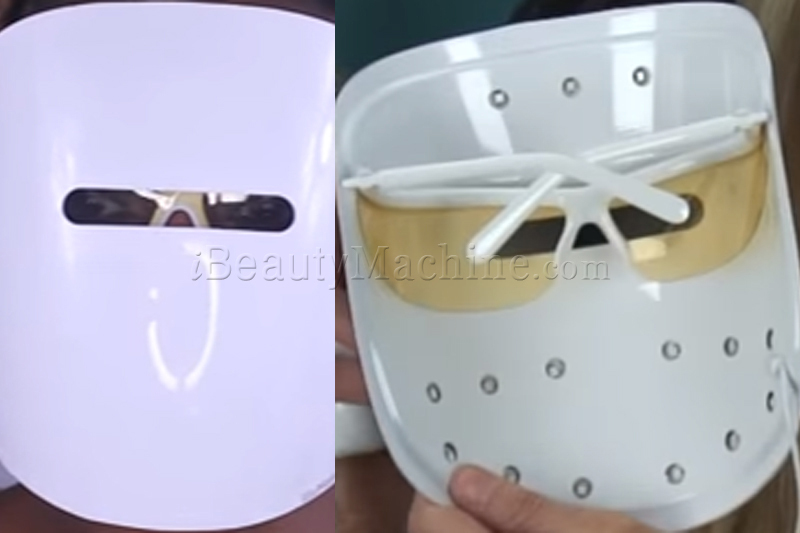 where is the mask made from? Thanks for your question, and that's really a good one. 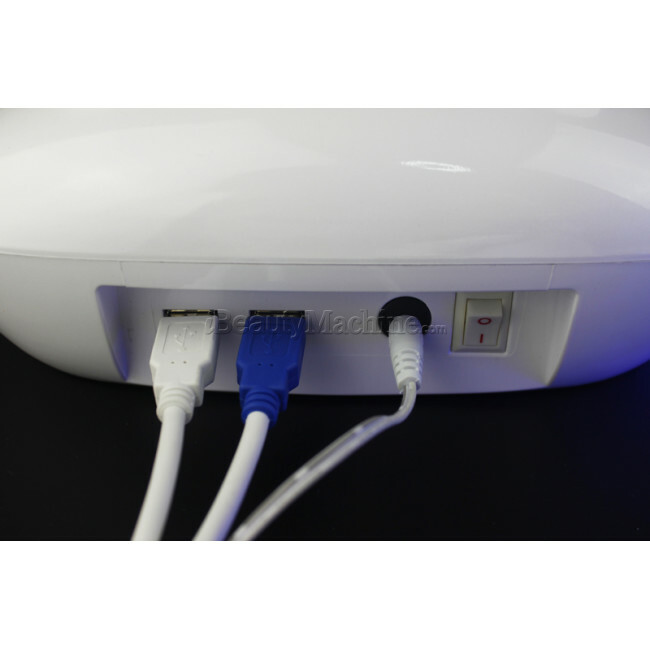 As you know, we designed this LED device with output DC24V safe voltage, plus automatic security circuit protection function, we are 100% sure there will not be any burnt. The description mentions red and blue light, but the specifications say green and red light. Which one is it? 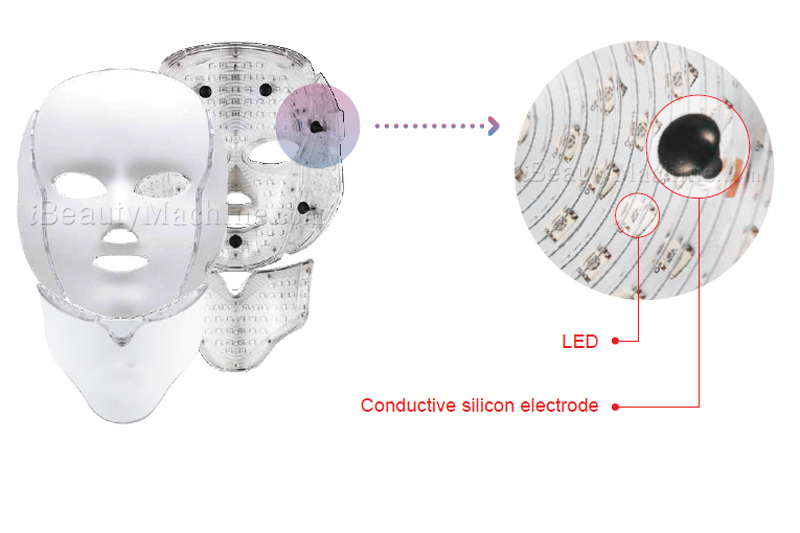 For the Mask, there is 2 kinds of LED lights, red and blue. Just as you can see on our website description. 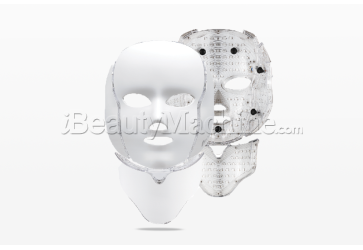 *This mask performs so well! 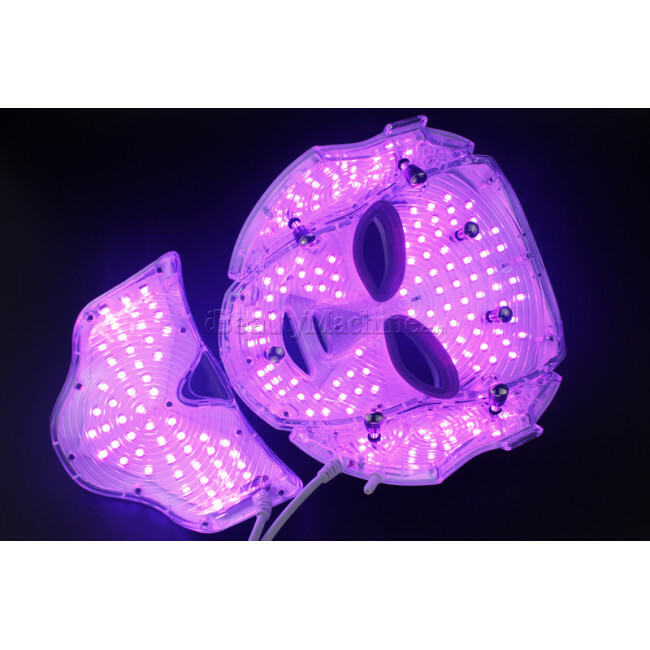 I use this mask after any facial treatment. 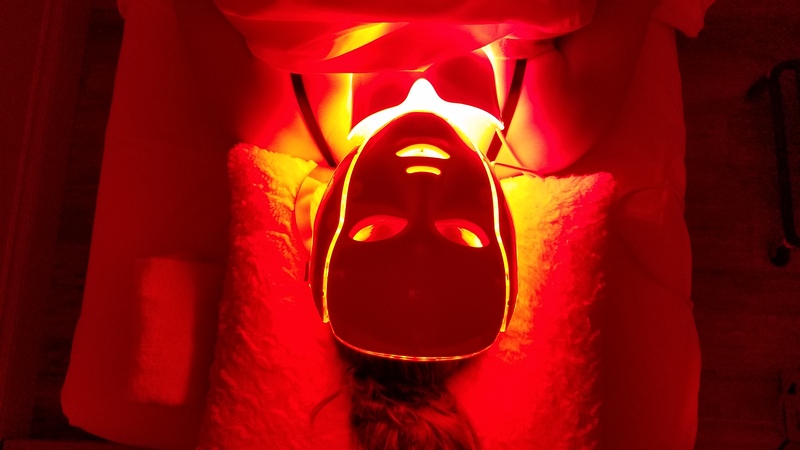 Clients love how their skin looks and feels after this mask treatment. 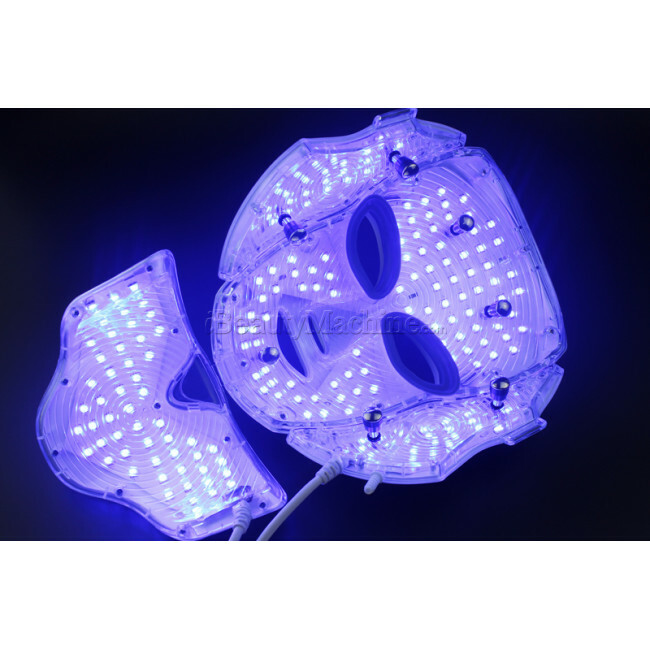 *great quality, works very well and my clients have been seeing results, firstly only receive a mask, then receive the controller and plug, anyway, great service. 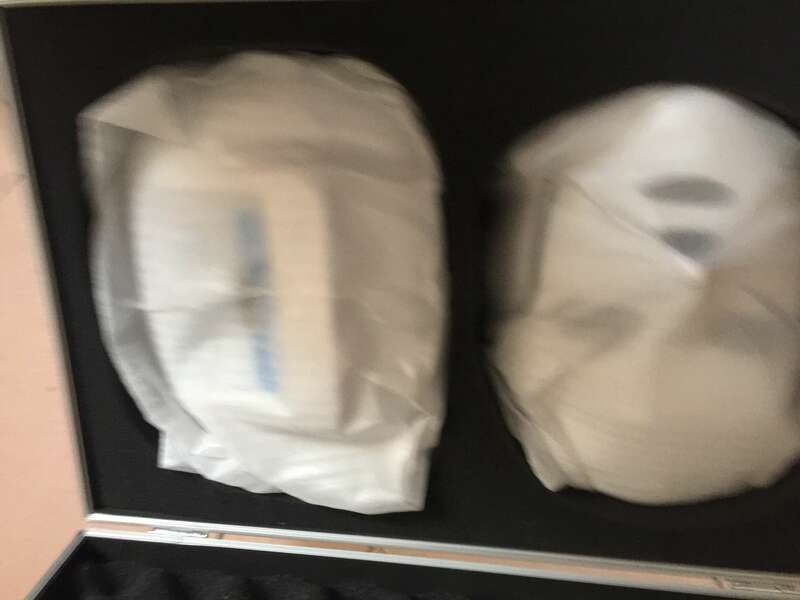 *Receive the mask in a great package, very surprised by the quality, worth every penny, hope this can take me more business.